Sew Can Do: Craftastic Monday Linky & A Chance To Be Blog of the Week! Craftastic Monday Linky & A Chance To Be Blog of the Week! Ready for a new week of creative fun? Here in the U.S. we've got the 4th of July holiday right in the middle of the week so it's kind of a crazy week, but I've got a new link party and a festive sewing project for you before the holiday and a fabulous giveaway & review after. And I've got to say, I'm super excited about what's coming up, so I hope you'll tune in to check it out! I loved these DIY flower thumb tacks by Stars & Sunshine. She even made the resin flowers herself too! I really want to try this cantaloupe jelly recipe from Laura Williams' Musings. So unique & delicious! Great features! I love the resin flower thumbtacks. This week I linked up a scout bag I made for my son. It was a fun project and I got to do it with him. Thank you for hosting and have a wonderful week. Hello. Thank you as always for hosting a great linkup party! I linked up the Firecracker Hair Bows ... We're gearing up for the fourth. Hi! I linked up my Gallery Wall with black and white pics and white frames, along with the saying, "Family Is....." and words that describe our family in vinyl letters. It is my favorite wall in our house! Thanks for hosting. Good morning and thanks for hosting the party. I have a tutorial on how to Freeze Beans (#84 ) and why you should avoid canned beans which are lined with BPA. They're easy to prepare beforehand and freeze for later use. Plus, they're cheap! Have a great day! Hi Cheryl, thanks for hosting (as always) What a fun find with the Jelly! I linked up a new creation, a Car Trash Bag for the headrest. What a great opportunity to have free advertising and a mention. Thanks for considering. Thank you Cheryl for featuring my Cantaloupe Jelly recipe! 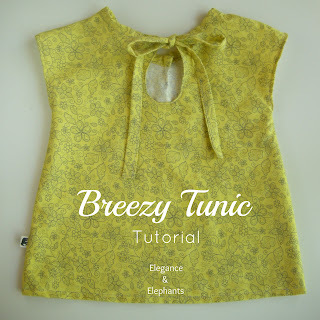 Thank you so much for featuring my Breezy Tunic Tutorial, Cheryl! I really appreciate it & love your blog! 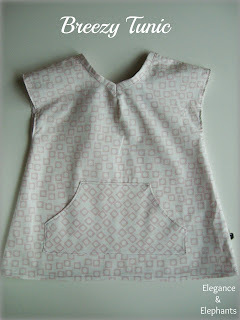 And Cheryl, I linked up two capri tutorials: Pleated Pocket (which was a guest post at Me Sew Crazy) & Pocket. 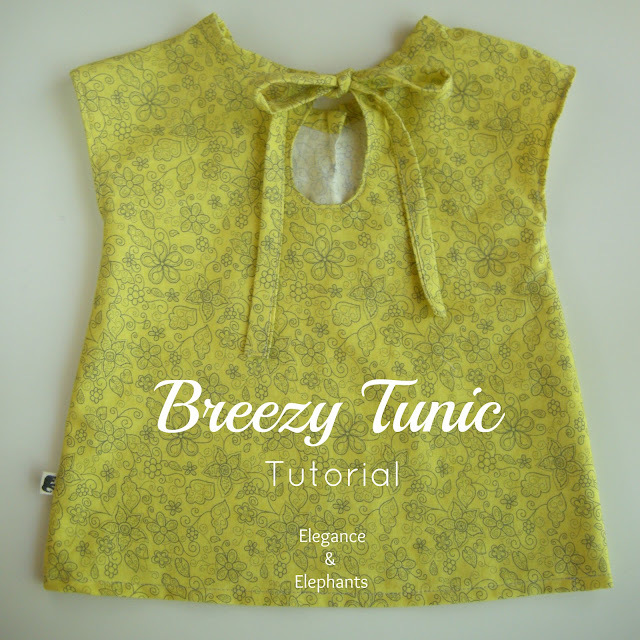 I should have linked directly to Me Sew Crazy for the Pleated Pocket Tutorial, but didn't think of it until I had already posted, sorry about that! !